Breeding for Superior Quality, our dogs are our Guard dogs and our companions. 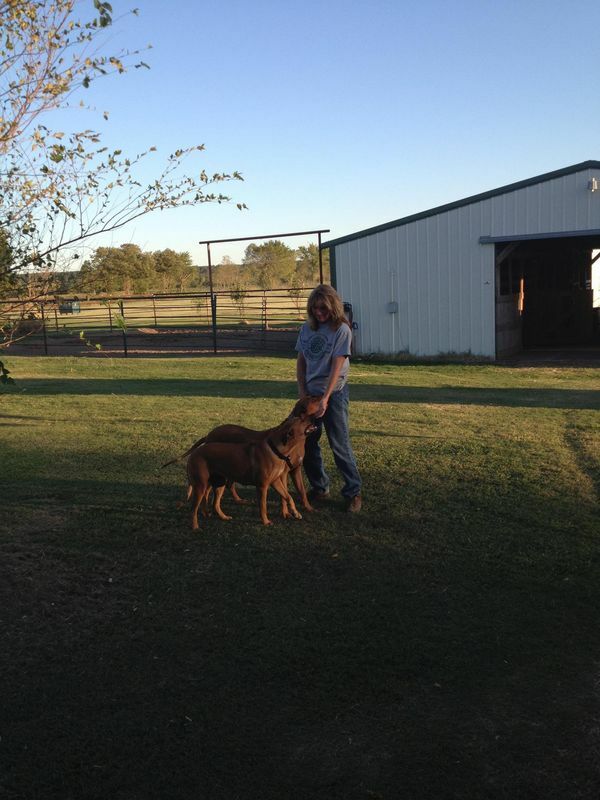 We were broke into at our former place in Webbers Falls, my husband was traveling a lot, we lived too far out in the country for a security system, not fast enough response time, so we purchased Izzy and Rainy, our new security system. My husbands friends had a liquour store in Tulsa and they had a Ridgeback, every night at closing time their dog would get up and circle the building before they closed the store. I wanted a breed that was softer and social, not an aggressive breed~ we chose the RB and it was the best thing! Since we got the Ridgebacks we have had no more issues with anything stolen or any trouble. 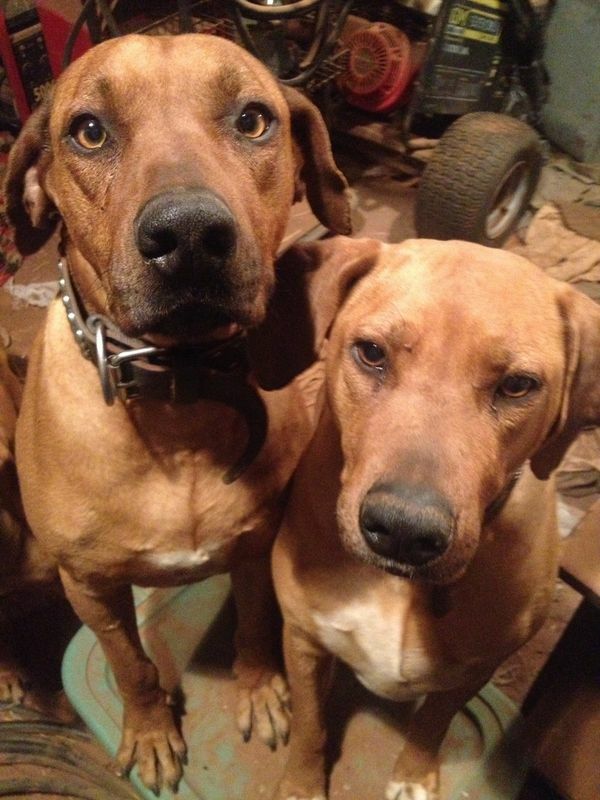 Check us out on Facebook RiverRunRhodesianRidgebacks!